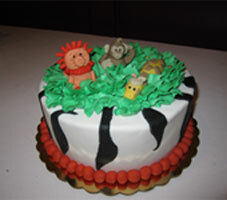 At the Dutch Epicure Bakery, we can bake and decorate any style or flavor cake you desire. 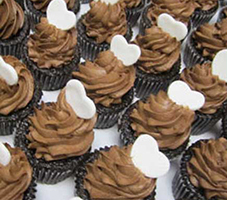 We are committed to giving you the very best cakes for your special event. 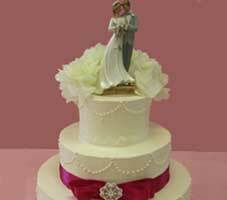 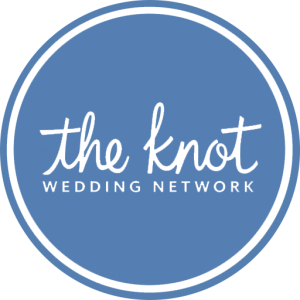 We have the most beautiful and delicious wedding cakes as well as fun and exciting special occasion cakes. 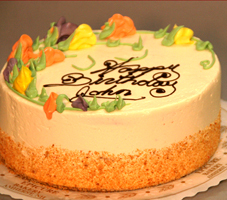 Click to see our Cake Gallery.